This Spring, Swarthmore Rotaract and Rotary attended this annual event that strives to impact the hunger issue in the Delaware Valley. 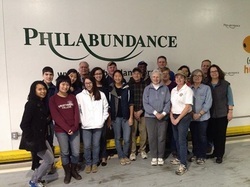 Philabundance is integrated with the Philadelphia Food Bank and implements emergency relief and longterm strategies to address the Delaware Valley food system. This year, Swarthmore Rotaract Club enjoyed contributing to this cause in packing 7300 pounds of frozen meat and 5810 pounds of bread. We hope to be able to continue being a part of this wonderful program! This annual RYLA conference provides a leadership program aimed at developing the leadership skills of 18-30 year olds engaged in service projects such as Rotaract and Peace Scholars. 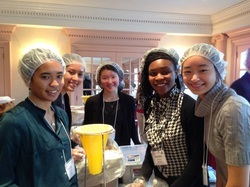 This year, the conference was held in Washington, DC and Swarthmore Rotaract Club was represented by two club members. Apart from providing a fantastic basis for leadership initiatives, the conference was an opportunity for those attending to form international links with similar international organizations that attended from Canada, Mexico, Haiti, Dominican Republic, Serbia, Germany, France, Egypt and Trinidad & Tobago. 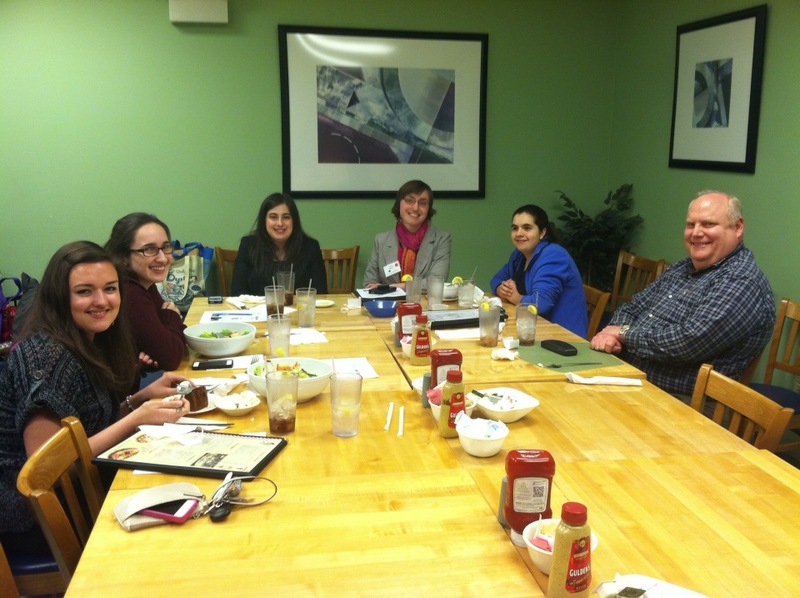 District 7450 consists of nine different clubs around the Philadelphia area, including West Chester University, Philadelphia Rotaract and Manor College. Throughout the year, various district meetings and events are held at different campuses and community centers with other Rotaract and Rotary clubs. Most recently, Philadelphia Rotaract invited the other clubs to volunteer at a Phillies game. District clubs also serve at the RYLA high school youth conference, RYLA youth international conference, networking sessions, and other events to raise money for charities and give back to the community. We invite you to check out our district Facebook page!